My name is Seth and I'm a developer living in Raleigh, North Carolina. 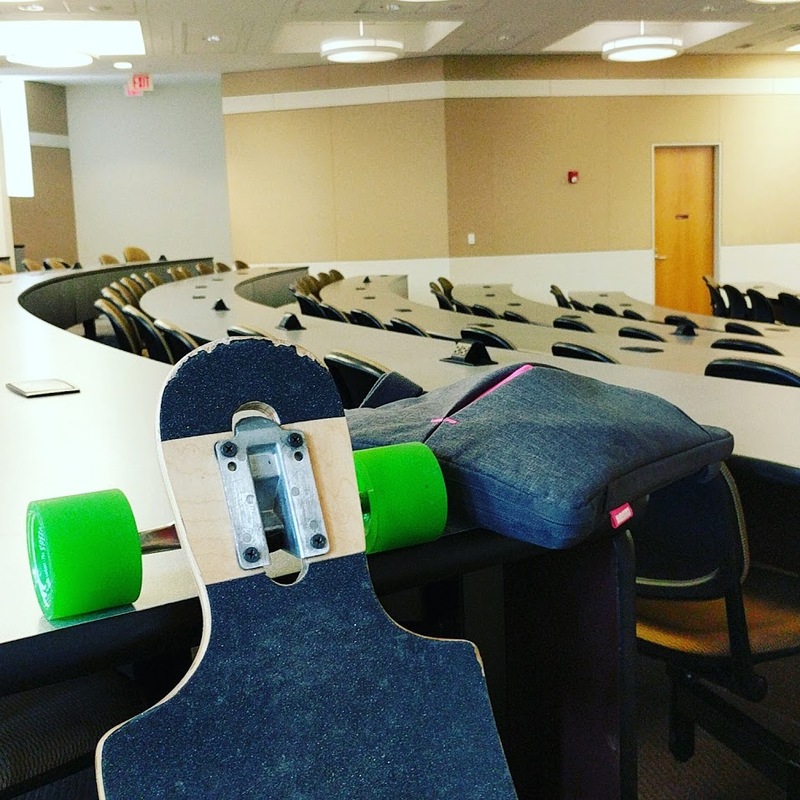 I'm passionate about solving problems, longboarding, and helping others. Right now, I work as a Lead Developer on some interesting, soon-to-be-released projects! When possible, I am always trying to learn more and spend time with the people who matter most. You can find me on Twitter, Github, and Linkedin, or reach me at my email. This site was made with the wonderful Gatsby.js and is hosted on Netlify 🖤. The monospace font is Roboto Mono and the sans-serif is Rubik.